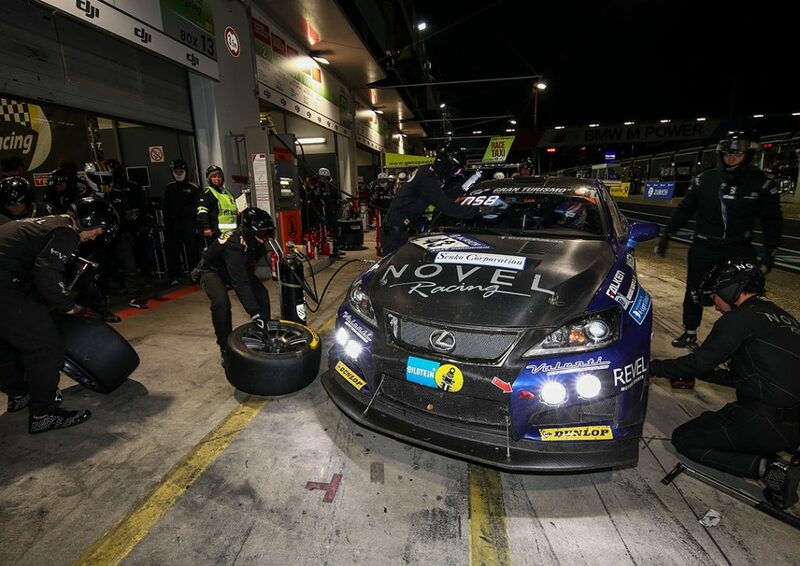 Competition breeds performance and NOVEL was born of a racing pedigree with real world research and development through endurance racing at Nürburgring. 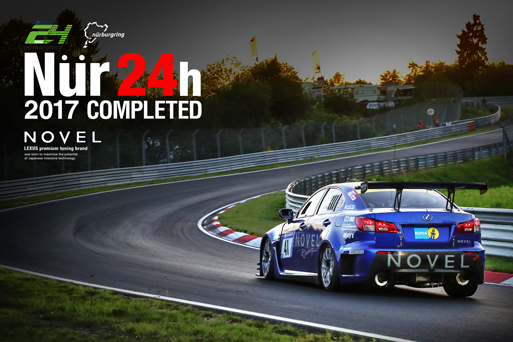 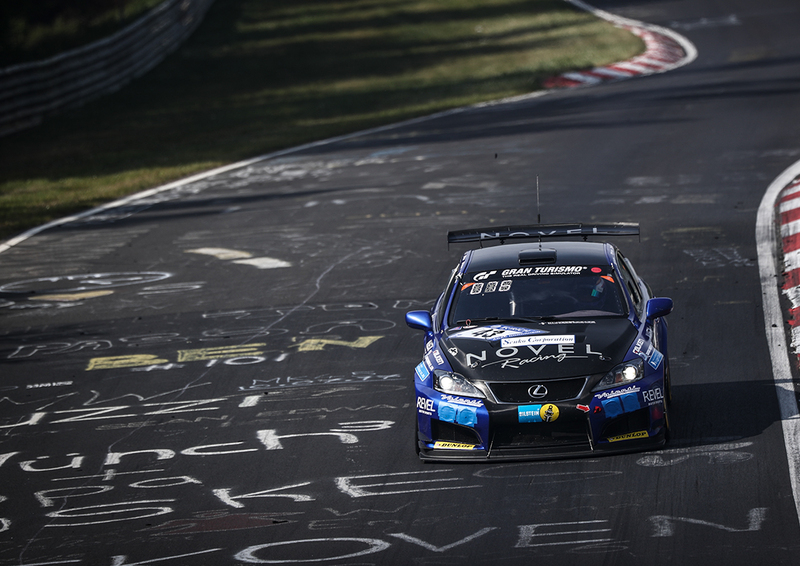 In our pursuit of developing the best products, we utilize endurance racing in Germany’s Nürburgring. 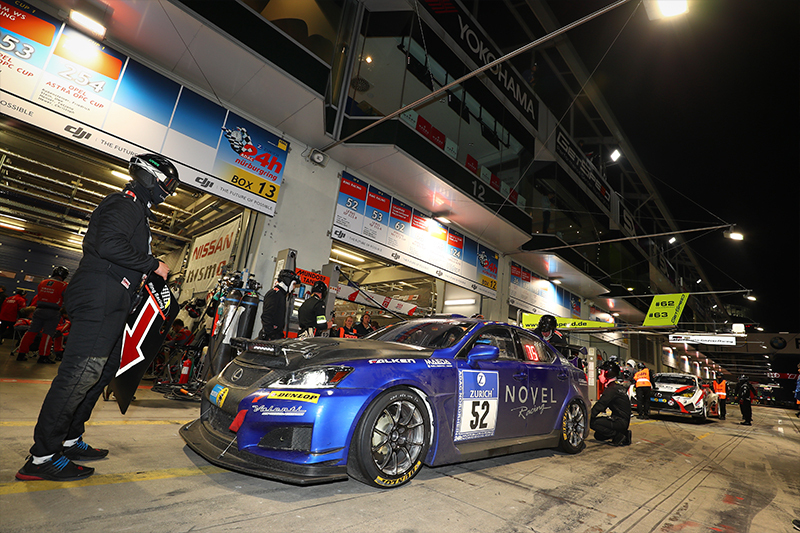 This global proving grounds is our way to develop, refine and prove the performance of our products in the toughest environment. 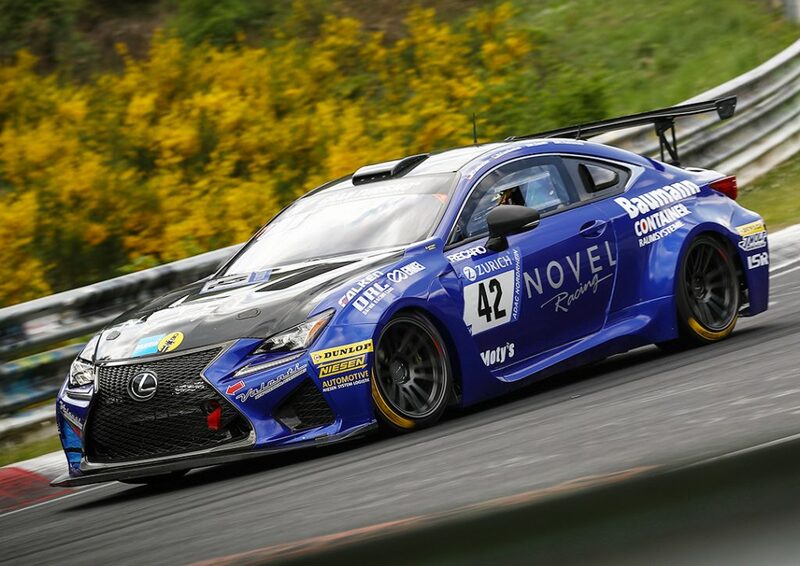 We believe performance and quality are cultivated on the race track and endurance racing brings out the best of them both. 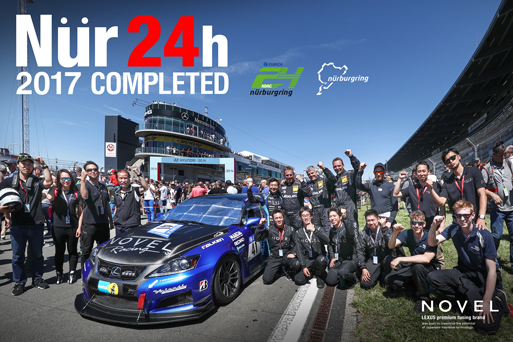 For the 2018 24 Hours Nürburgring we campaigned a two-car team and forged our path to victory with a second and third place podium finish. 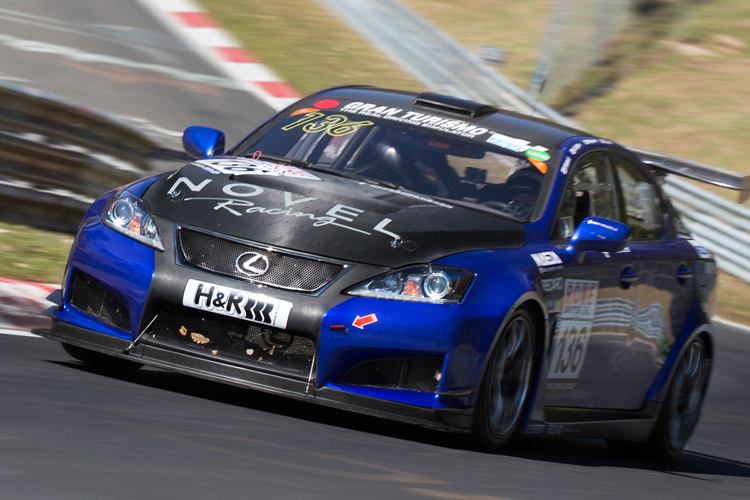 This was the highest ranking finish out of all other teams that participated from Japan. 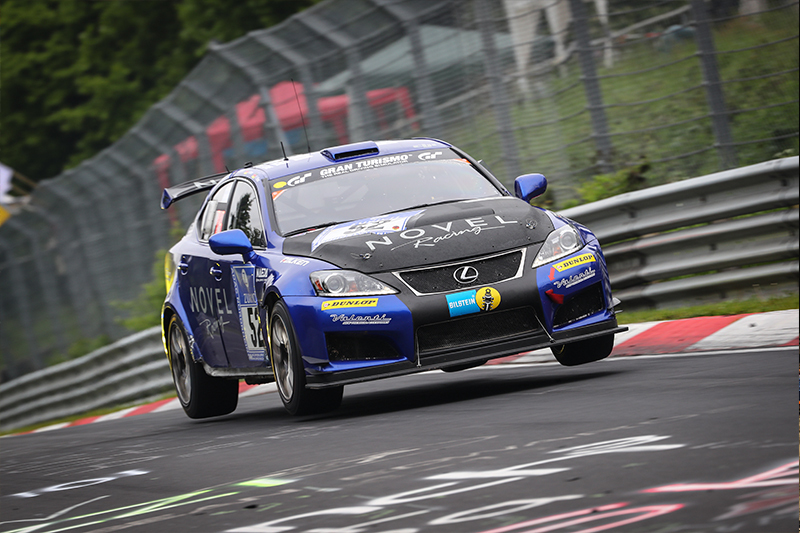 Although our podium finishes were hard fought and earned as racing conditions were extremely harsh and unpredictable. 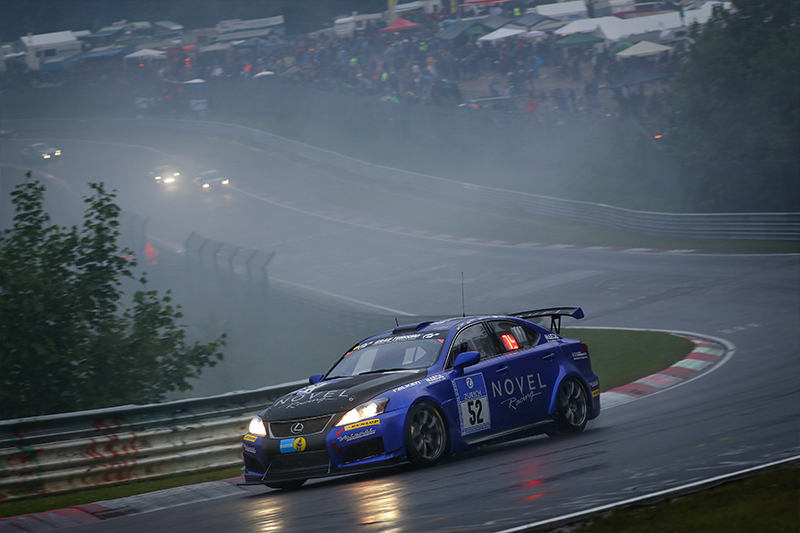 Heavy rain and thick fog plagued that course throughout the race and even caused a red flag interruption. 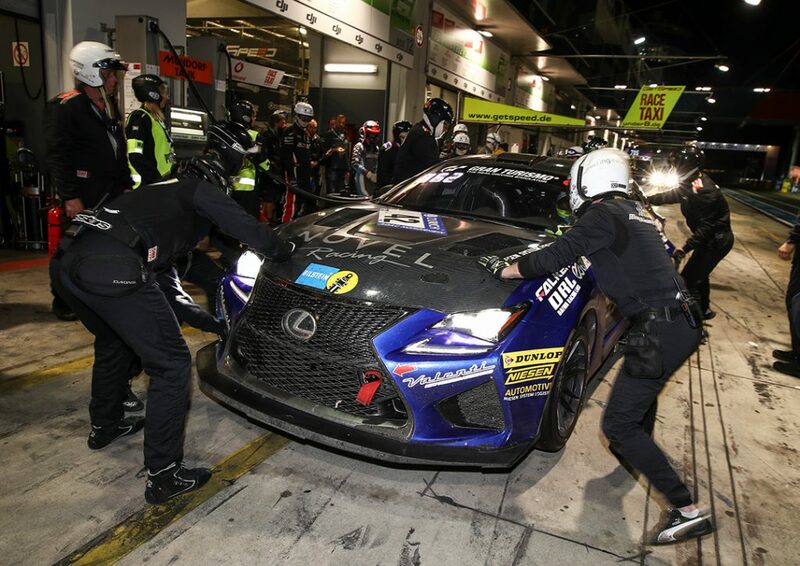 Fortunately, our two-car team finished the race successfully without any major issues even under extreme difficult conditions. 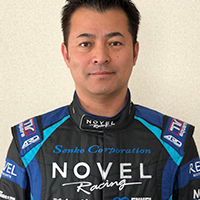 Although we had a strong finish, our goal next year is to win the championship. 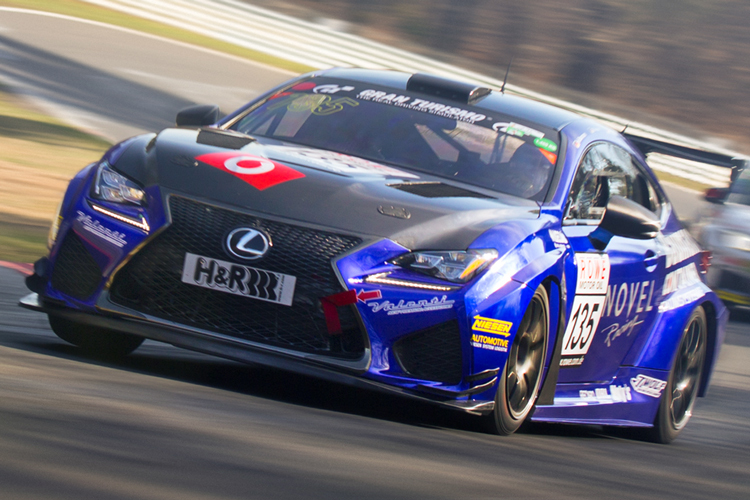 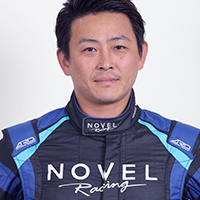 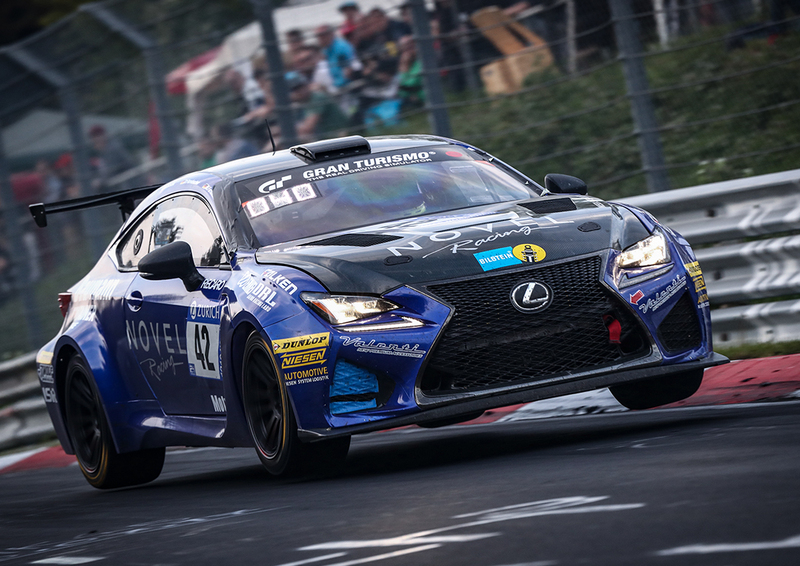 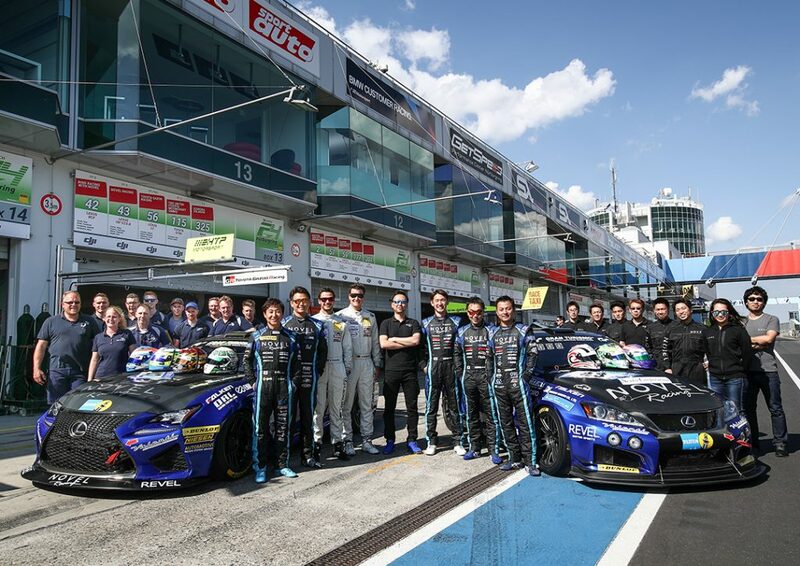 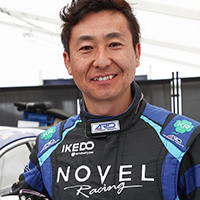 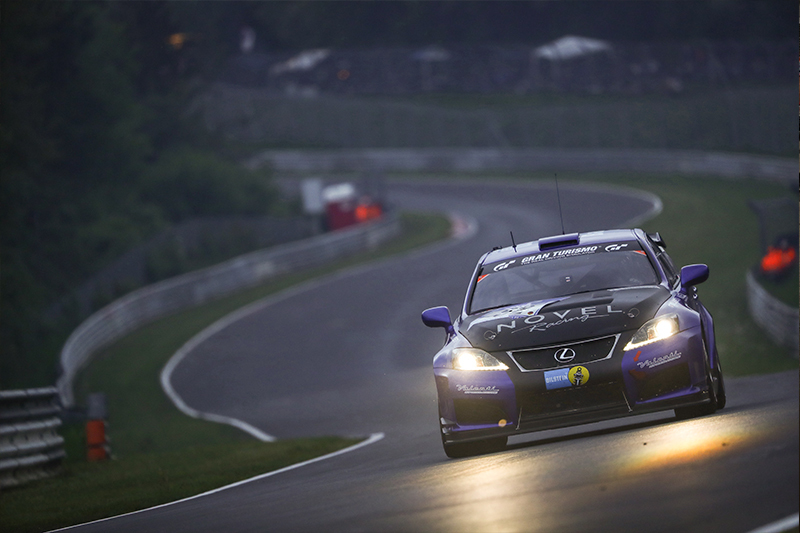 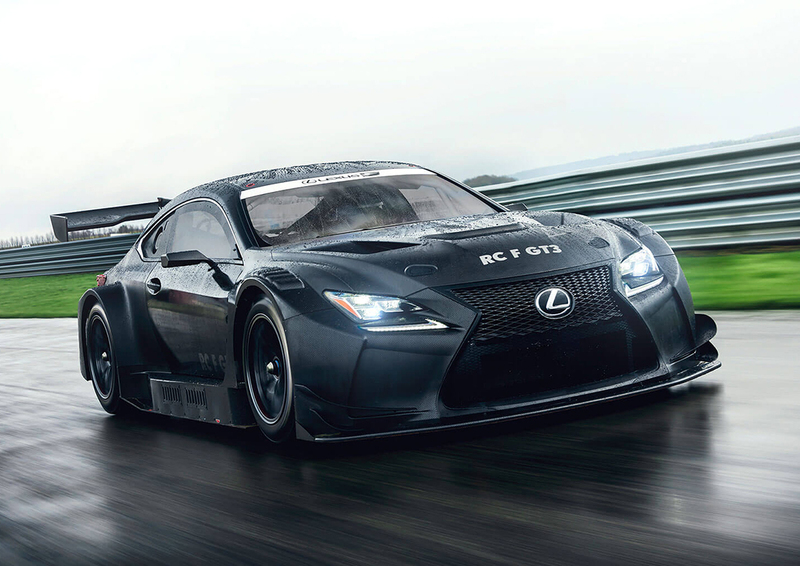 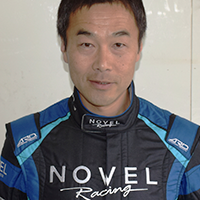 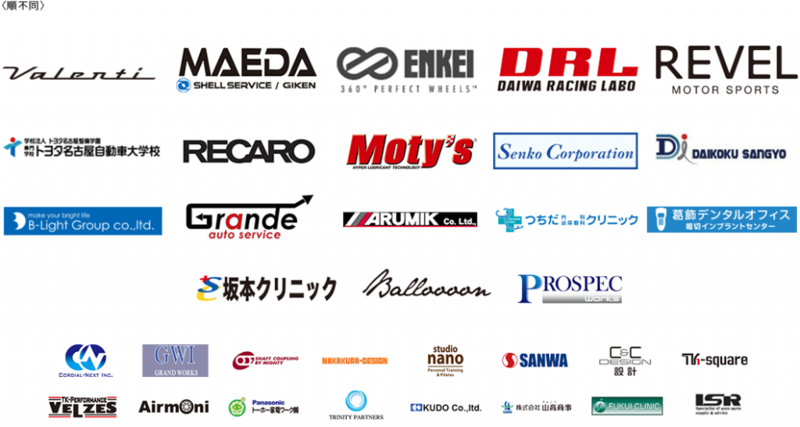 After successful completions in 2016 and 2017, NOVEL Racing will continue to compete in the Nürburgring 24 Hour Endurance Race for 2018 campaigning a two-car team with a Lexus RC F and IS F. The drivers of the RC F will be Kota Sasaki and Daiki Yoshimoto of Japan, whom are actively competing in the Super GT Series. 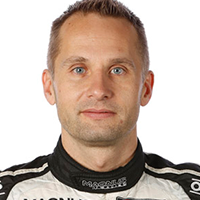 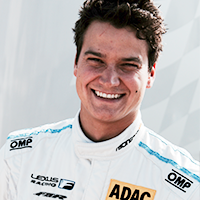 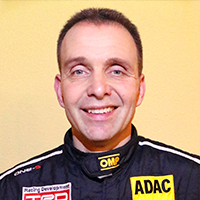 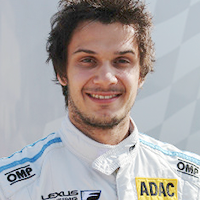 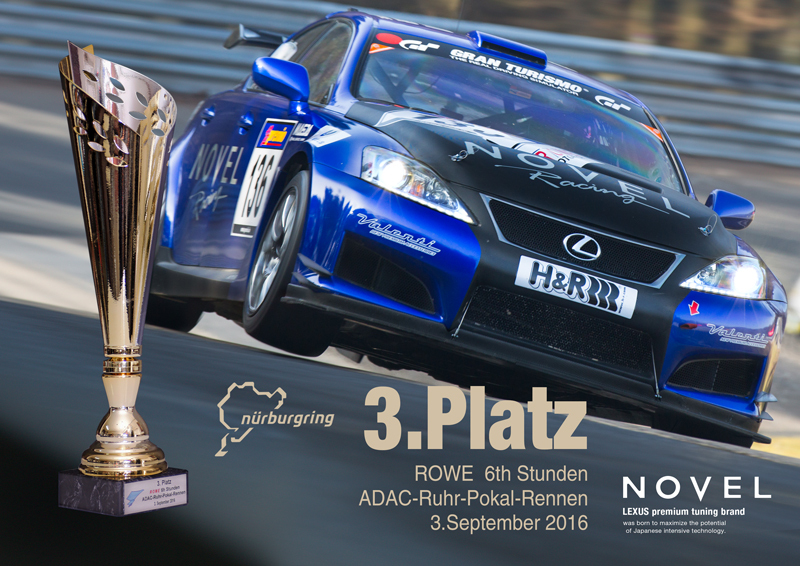 Also joining them are Dominik and Mario Farnbacher of Germany; both masters of the Nurburgring Nordschleife. 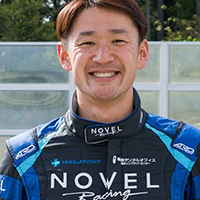 The IS F will be piloted by 3 Japanese Super Endurance Drivers as well as Kota Sasaki making this an all Japanese Team. 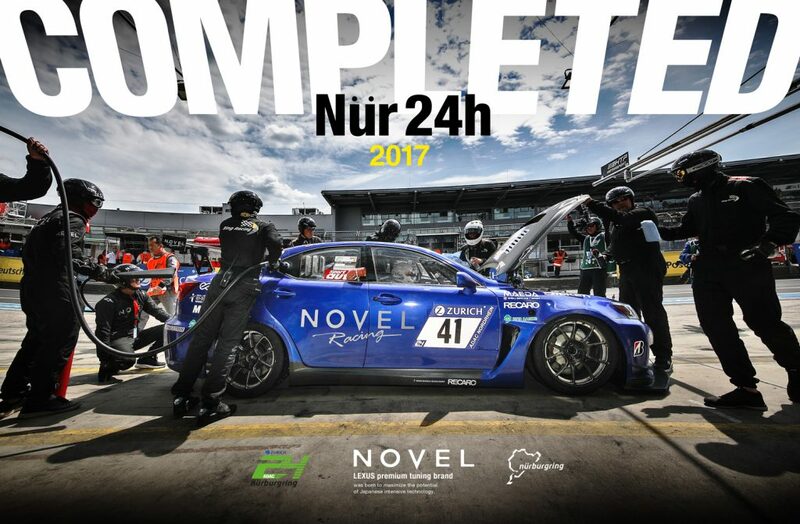 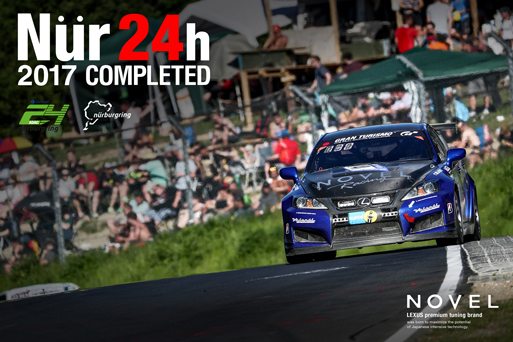 Entry document of NOVEL IS F partitipated in the Nurburgring 24h race 2016. 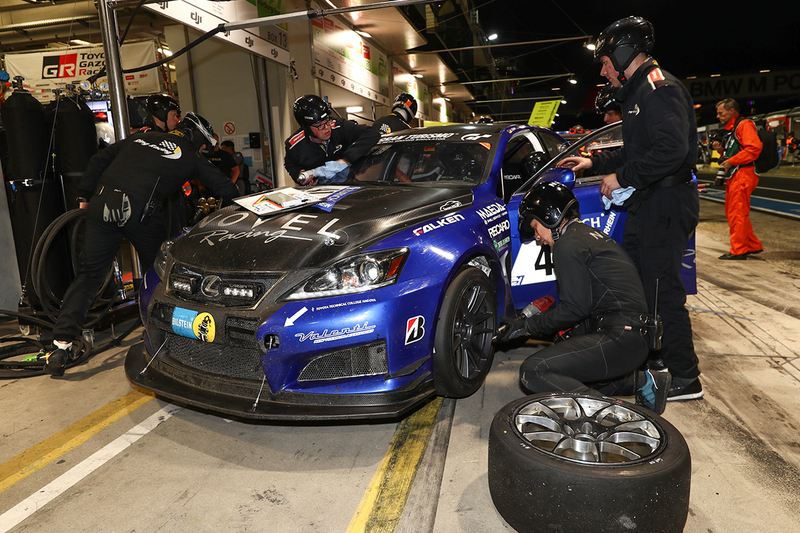 Scene of an Emergency pit stop with a transmission trouble.